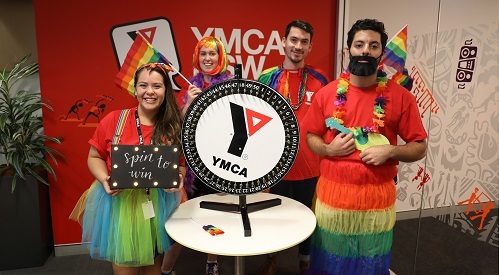 The YMCA community services team believe in the power of inspired young people. We’re focused on making a positive impact on the physical, mental and social wellbeing of young people and making their voices heard. Our programs use a youth empowerment and outcomes framework and are informed by young people and research. We are committed to inclusion, working with our community partners and ongoing youth engagement. 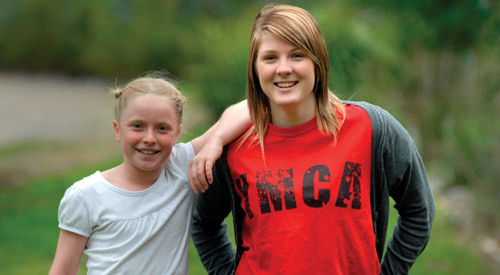 For more information on Community Services at YMCA NSW refer to the YMCA NSW Community Services Outcomes Report.